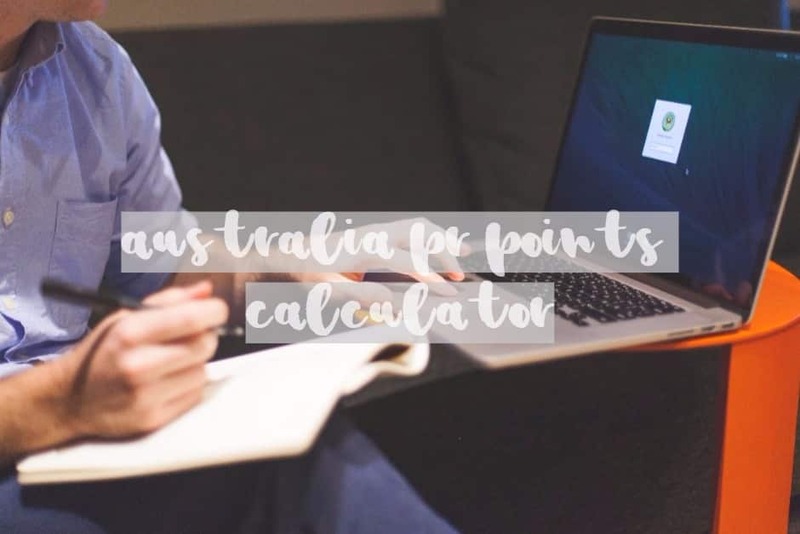 Australia PR points calculator 2019 👌 Permanent residency skilled visa check. Before checking your PR residency visa score, it might be a good idea ensuring if your occupation is included in a list of occupations eligible for 189, 190 or 489 visa, and your English is at least on a “Competent” level. You can check which English language tests are accepted by Australian Immigration here. Another factor you have to consider if whether you’ll be able to get a positive outcome of a skills assessment, as it is mandatory for 189, 190 and 489 visas. Although 65 points should suffice for 189 visa, Department of Home Affairs is sending invitations to 189 visa applicants who have scored at least 70-75 points (depends on an occupation and a round of invitations). To make things more complex 189 New Zealand stream applications are counted towards a 189 visas quota for a financial year living fewer places for the other nationalities applying for 189 visa. To maximize your chances of success in some instances you should consider 190 or 489 visas. If you are already working in Australia RSMS visa or ENS visa (also called 186 visa) could be a fantastic alternative if your employer would be willing to help you. As you may expect we are more than happy to take care of your Australian permanent residency visa application. Contact us if you’d have any questions or would like to engage us in your migration process. You can also book a consultation online or give us a call. Follow us on a facebook if you like it here, so you’ll be first to know about updates on the page. Please go ahead with checking your points. Do remember we are here to help, so no matter what’s the score we may have a look at your situation and advise what shall be done to get your Australian permanent residency visa sorted. Because of your age, you do not qualify for 189, 190 or 489 visa. Give us a call to discuss your options. Your English must be at least on a Competent level, otherwise, you will not qualify for 189, 190 or 489 visa. Give us a call to discuss the other options you may have. How many years of work experience related to your nominated occupation have you got from countries other than Australia within last 10 years? How many years of work experience related to your nominated occupation have you got from Australia within last 10 years? At least one degree, diploma or trade qualification from an Australian educational institution that meets the Australian study requirement (taking at least 2 years of full-time study in Australia). 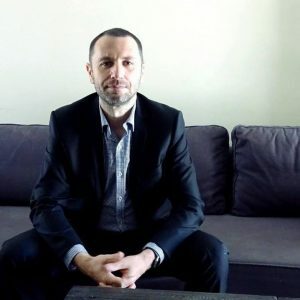 A Masters degree by research or a Doctorate degree from an Australian educational institution that included at least two academic years in a relevant field. Post-graduate studies at doctoral or masters (research) level in a specific field eg science, technology, engineering, mathematics, or information and communication technology taking at least 2 years of full-time study in Australia usually qualify. Are you registered by NAATI as translator? Are you accredited as a para-professional interpreter or translator (level 2) by the National Accreditation Authority for Translators and Interpreters? To be eligible for points in this category your partner's occupation must be on relevant list, have their skills assessed and pass English test on a competent level and your partner's age must be under 45. Did you do professional year in Australia, or are you able to complete? It applies only to few occupations such as accountants and IT. You may get additional 5 points for state nomination for 190 visa or 10 points for 489 visa. If you'd have a family in regional Australia and they'd sponsor you for 489 visa you may also get additional 10 points. It's ok to say "I don't know". We are here to help. Give us a call to discuss. Thay must be willing to support you. To be eligible for a 189, 190 or 489 visa 65 points is an absolute minimum. If you have reached the threshold, you might be eligible for a permanent residency. If you need to discuss your situation book a consultation – we’ll check your eligibility for a visa. There is a fee for consultation. Australia PR points calculator 2018 for 189, 190 and 489 permanent residency visas. Check how many points can you get for permanent residency skilled visa to Australia. If 60 or over you can get a visa. Let us know the score and we'll get back to you letting you know what's the next step to get your PR sorted.